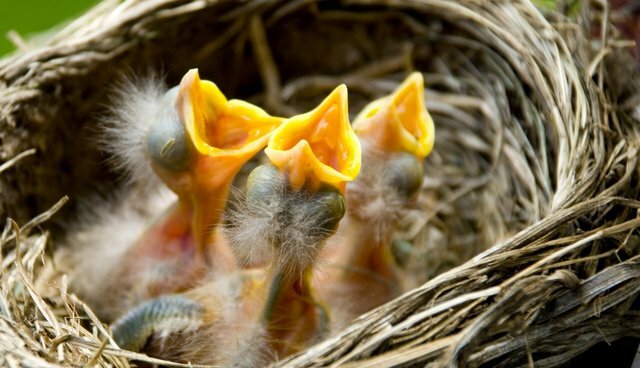 One hotel has a funny way of finding new homes for baby birds - by throwing them in a dumpster. Will Jackson was walking by the MCM Elegante Suites in Abilene, Texas, when he heard several baby birds calling out. When he looked into a nearby dumpster, he was shocked. 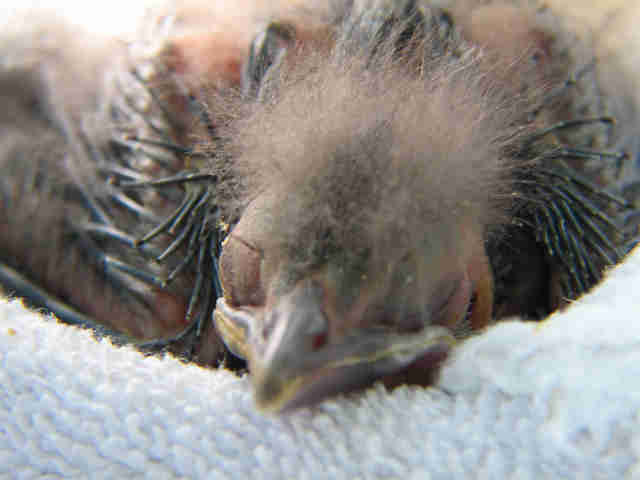 He found around 20 baby birds inside crying for their mothers, Jackson told local ABC station KTXS. There were also several empty nests with missing birds. He said he was told by hotel staff they were cutting down trees and maintenance staff were going to find a new home for the birds. What they didn't tell him was that the new home was a dumpster. MCM Elegante did not respond to The Dodo's requests for comment, but released a statement to KTXS vaguely blaming the company they hired, which the hotel refused to name. "As a company, we made a decision to hire a reputable tree service company to cut down and remove a few trees that were diseased and dying," the hotel told KTXS. "We have visited and taken action with those involved. Our primary goal has and will always be in providing safe and comfortable surroundings for our guests as well as our visitors." Jackson and the friends who were with him agree, and KTXS reports that they tried to return them to their homes. "I know it's just birds," Jackson told the station. "But that's not how you treat an animal ... You still have to be humane and a person.